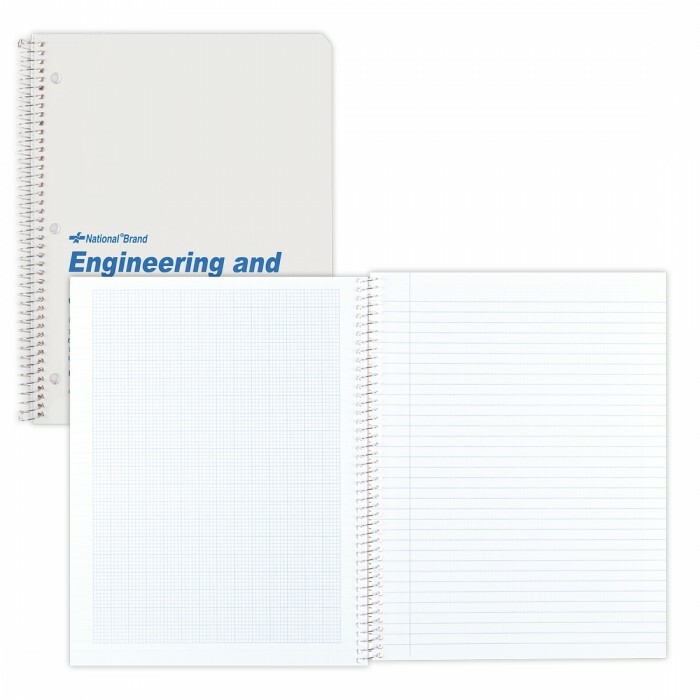 A high-quality engineering and science notebook crafted from a durable and rigid cover to increase writing stability. Its 120 heavyweight pages of premium white paper with 10x10 quad on left side and college ruled facing with margin provide plenty of space for permanent record. The sturdy design ensures your journal will be well protected and have increased longevity and the wire binding allows it to lay perfectly flat. Unlike traditional notebooks, they can also be folded back and lay perfectly flat when open to create a beautiful writing surface. This Notebook is made of recycled post-consumer paper to preserve the environment by cutting less trees and also is FSC certified at no added cost to our customers. 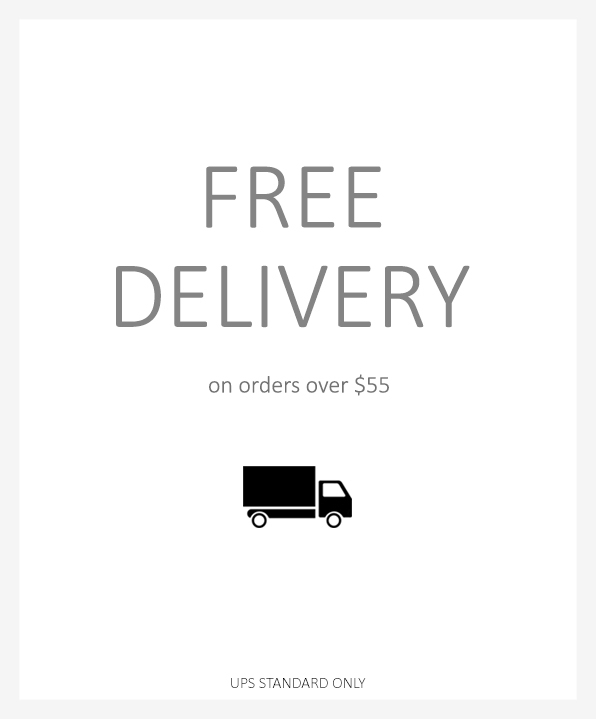 This book is printed with a vegetable oil based ink for less impact on the environment.